Remember the September 11 attacks in a meaningful way. 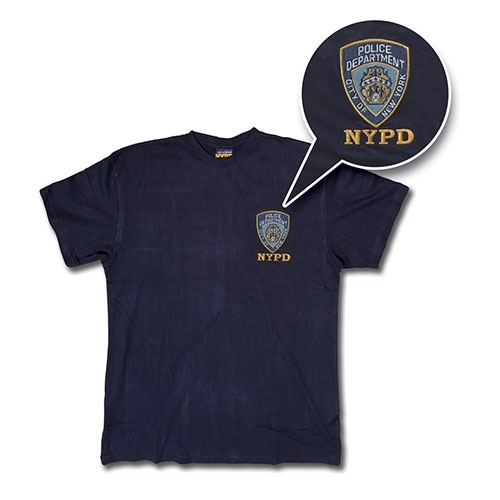 Buy Official 9/11 Merchandise Direct from the Ground Zero Museum Workshop in New York City. “Incredible” (Fox News) Images now for sale in book, poster and print forms with some items autographed by the Official Photographer at Ground Zero for the FDNY Fire Unions. Our Museum Store has supported numerous FDNY & 9/11-related charities for thirteen years. 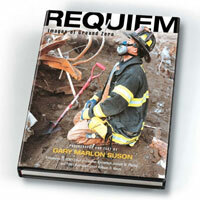 Upon request, your images and books can be signed personally by Official Ground Zero Photographer Gary Marlon Suson. Items shipped direct from our Museum in NYC via priority mail, both domestic and international. We offer tasteful items of remembrance of the 9/11 attacks at the World Trade Center. They make a wonderful memorial to those lost. This unique collection of images from the “Recovery Period” was labeled “Rare Photos” by the New York Times. All images are printed on the finest paper stock available using the highest quality inks and cutting edge printing methods. To order any images in larger, more custom formats, please email us. We can print up to any size. 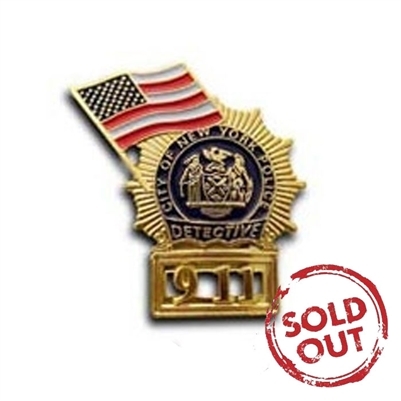 Thank you for supporting our 9/11 Museum. 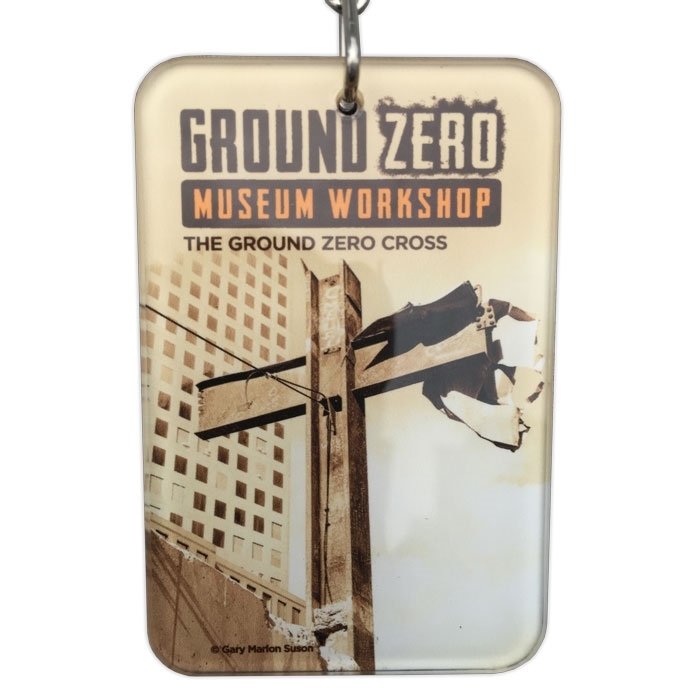 Shop for 9/11 Merchandise & Remembrance gifts at the Ground Zero Museum Store.